NOW OPEN! Located off Highway 90 in Beaumont, Texas is the beautiful community of Diamond D Ranch! Escape to country living while enjoying nearby city amenities. Enjoy a 3-acre fishing pond, hiking and biking trails, a community pavilion, and an equestrian center. 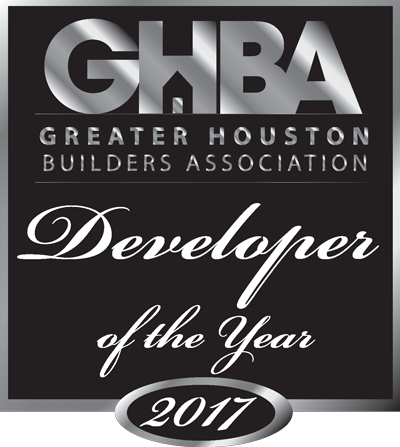 Phone: 855-473-5545 - Call for Directions! 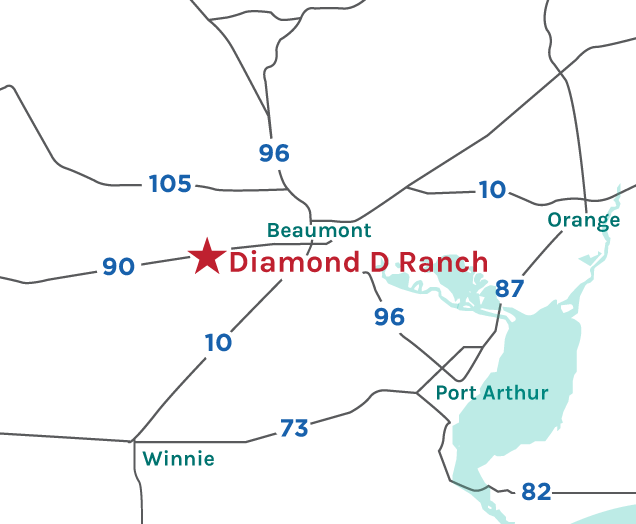 Learn more about Diamond D Ranch here. *Prices and rates subject to change without notice.